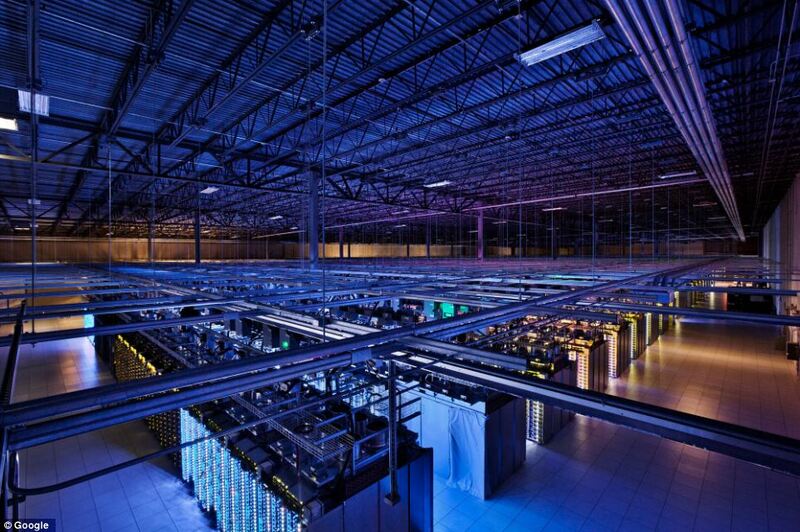 Usually data centers at top technology companies are closely guarded secrets, but this week Google announced a virtual open house with their newly launched website WHERE THE INTERNET LIVES. 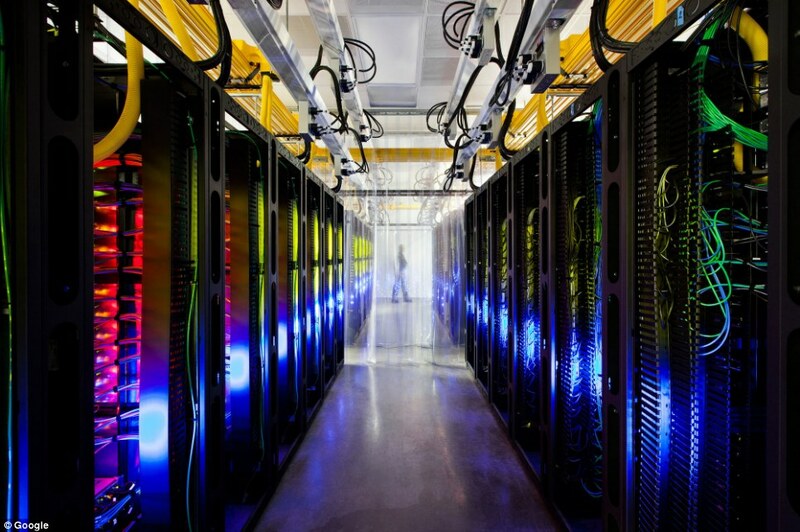 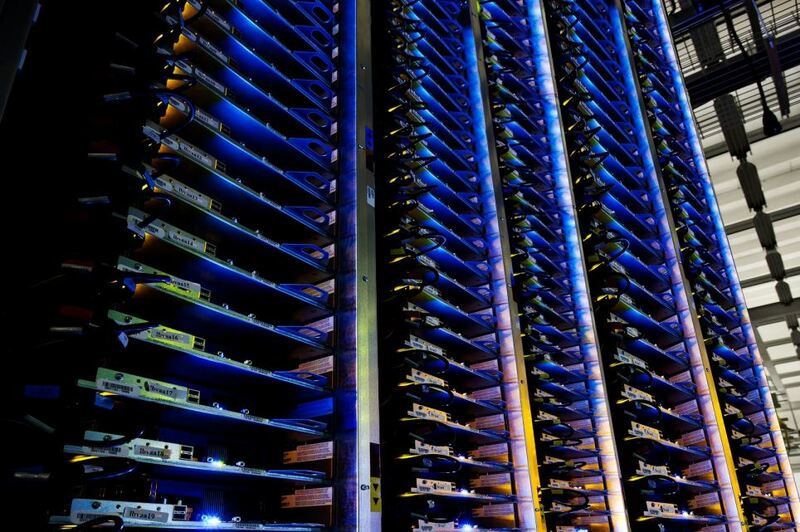 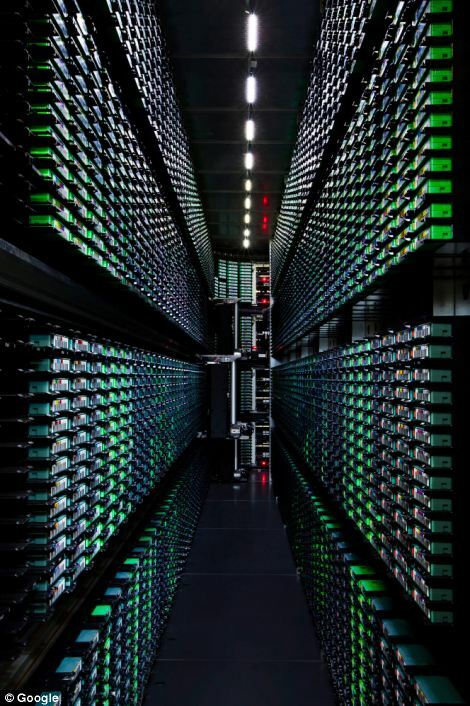 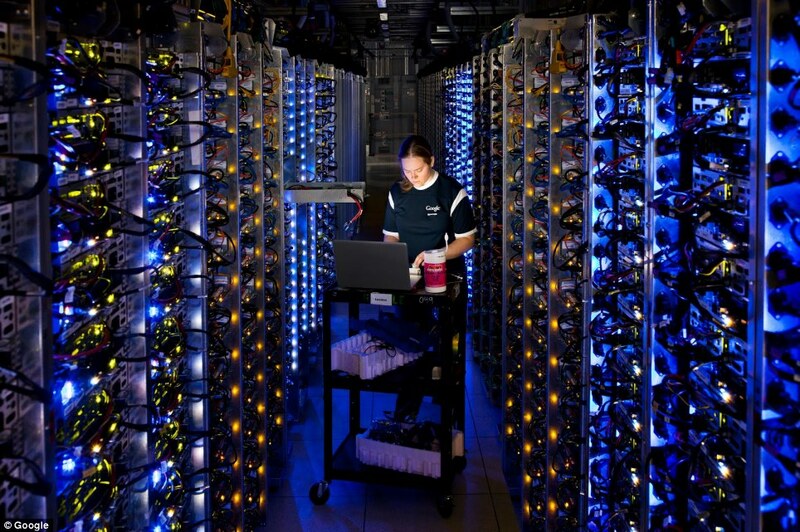 The site contains a tour in their data center's infrastructure, which features never before seen images from 8 of Google’s 9 data centers. 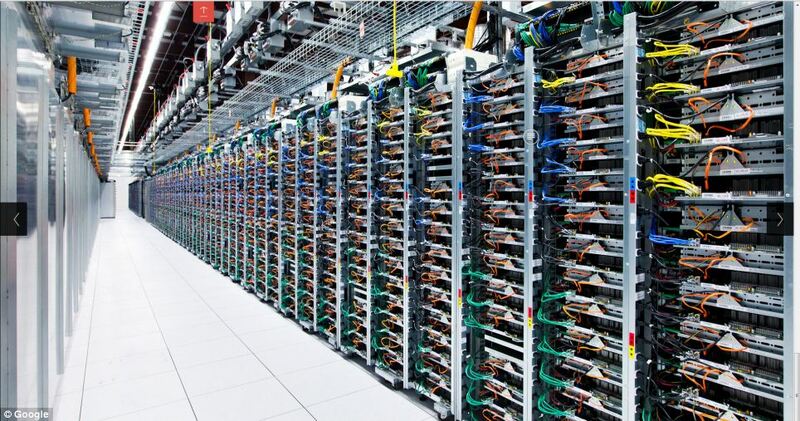 Also they’ve got a Street View look of Google’s Lenoir, their NC data center, leading you to Google Maps and a very wide-open look at the building from out in the open. 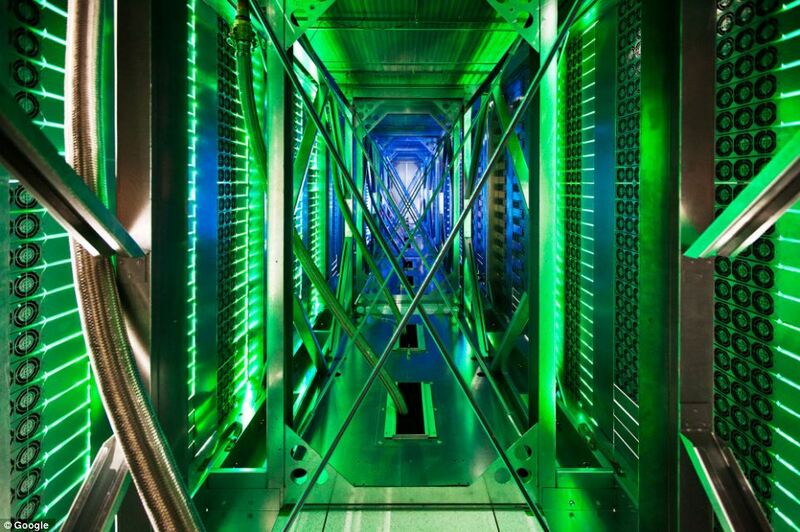 They’ve also jumped in the front door of the building and allow you the freedom to get down to the data center floor as well. 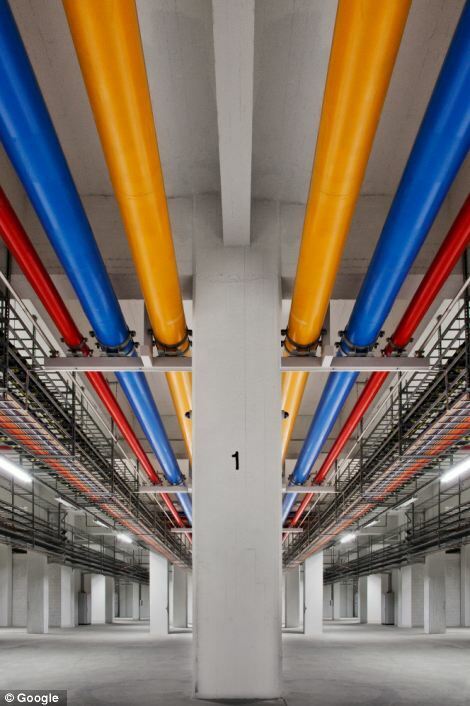 On their new site you’ll also see several more data centers that basically make your internet what it is today (if you are a Google regular, that is.) 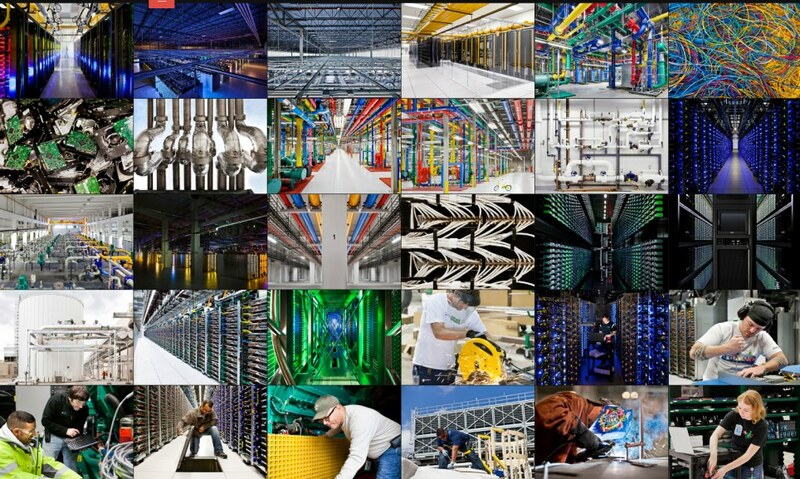 There’s “The Tech,” “The People,” and “The Places” for you to look forward to in Google’s large gallery. 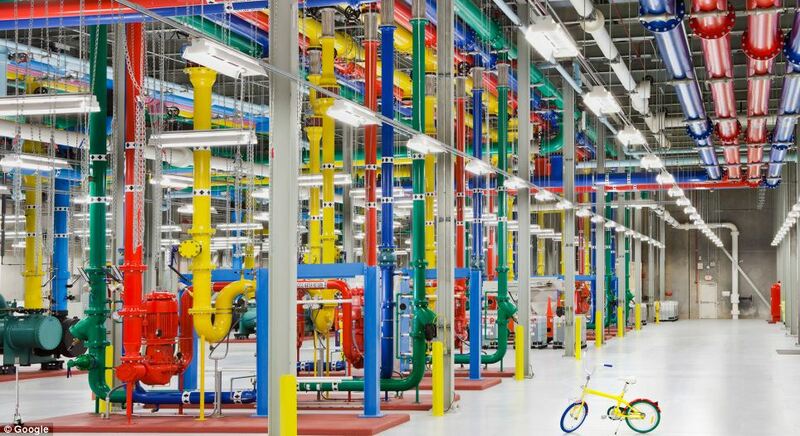 Note that with this exploration comes a visually expansive look at a collection of places normally not connected to aesthetically stimulating ideas, when you think about where your data is stored, it looks more like a holocron, right? 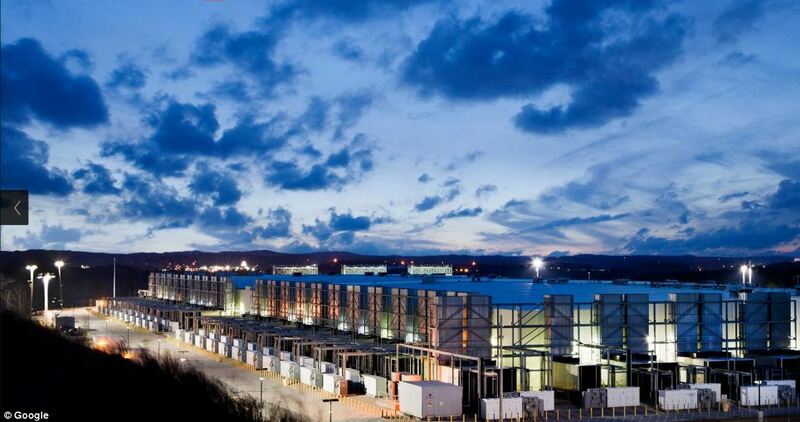 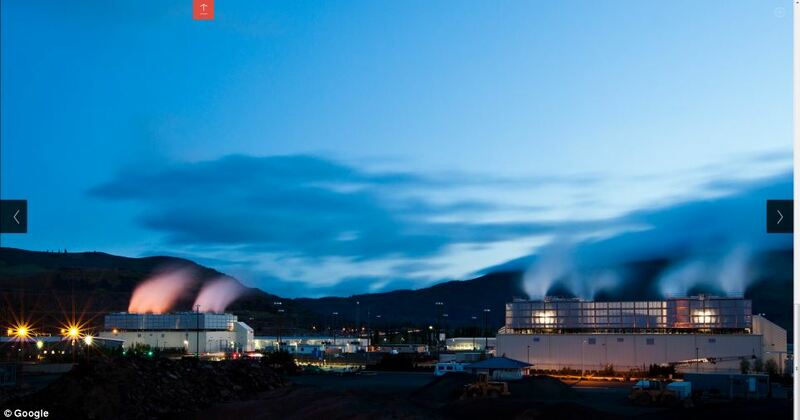 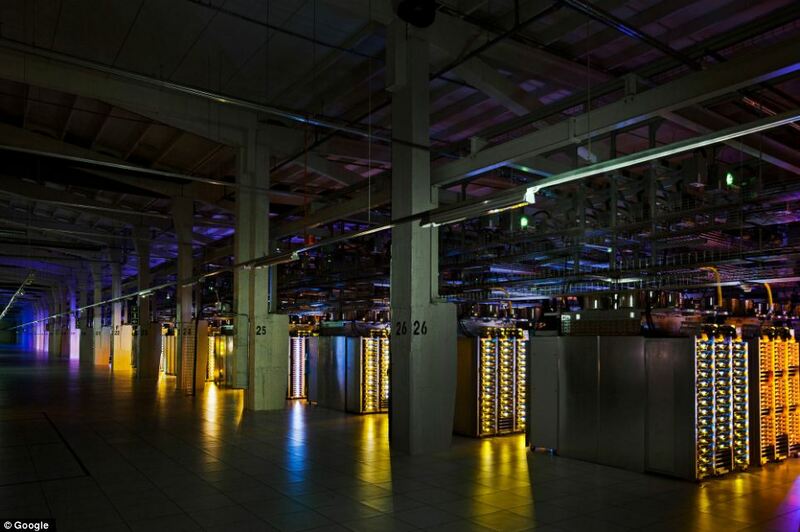 'Very few people have stepped inside Google’s data centers, and for good reason: our first priority is the privacy and security of your data, and we go to great lengths to protect it, keeping our sites under close guard,' the firm said.